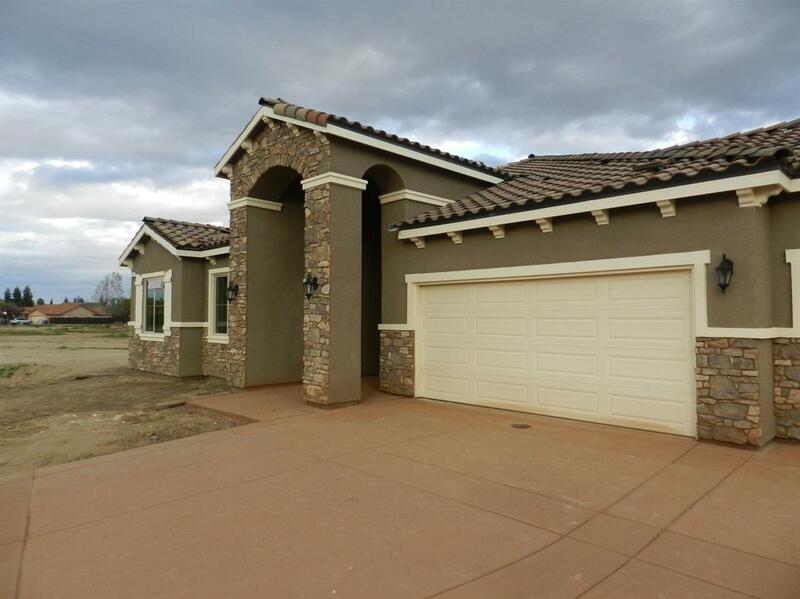 New Crown Home.This beautiful home has a tile roof and stamped concrete driveway. The front yard is landscaped with automatic sprinklers. The lot is over 10,000 sq.ft. 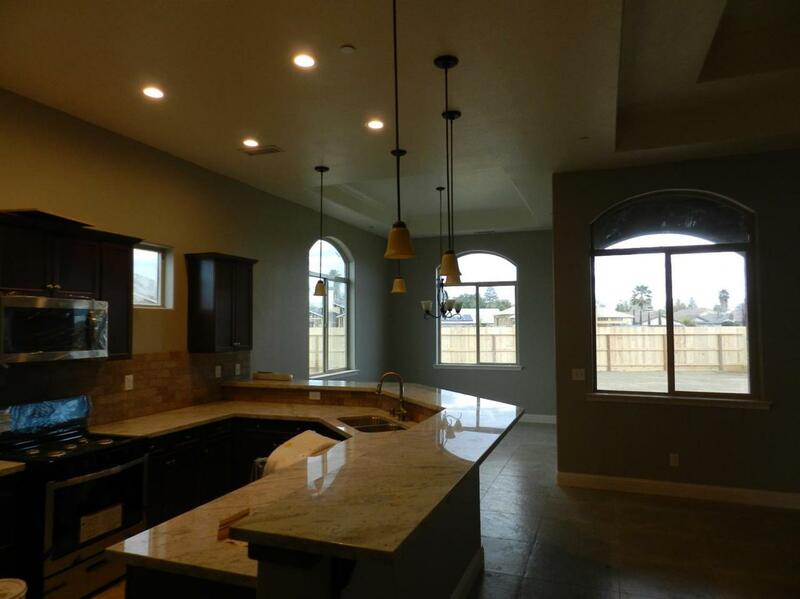 Inside you will find a large kitchen with stainless steel gas appliances including a stove, microwave, and dishwasher. 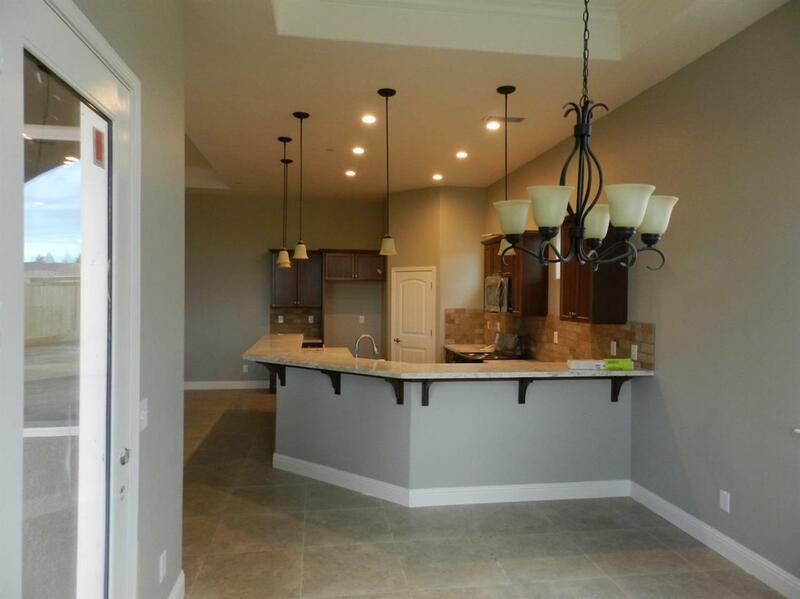 You will also find a large pantry, granite counter tops, and tile floors. The dinning room opens to a big covered patio. You will find a large owner's suite with a walk in closet and a door to the Patio. 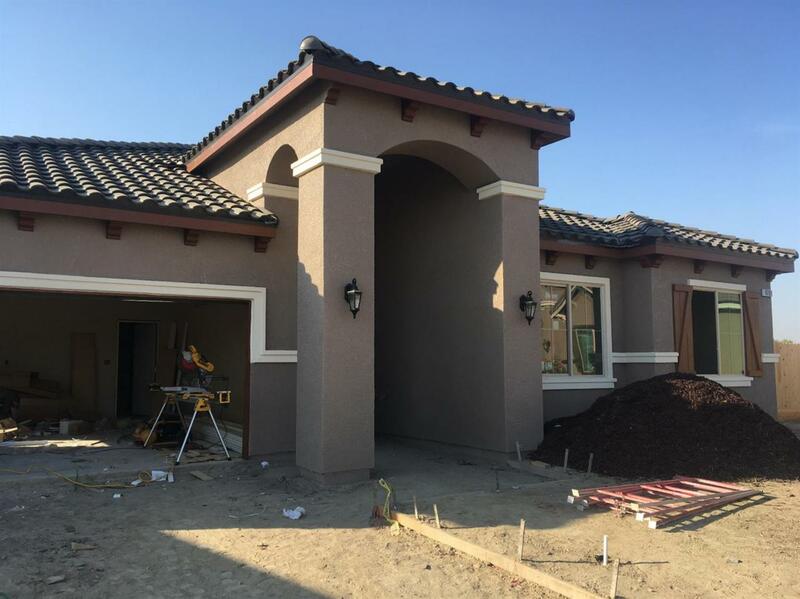 This 4 bedroom, 2 bath, 2car garage home will be done soon. It will be a super energy efficient home with R-38 and R-19 insulation. The home also comes equipped with dual pane windows and a tankless water heater, plus so much more. Very quiet neighborhood. Please drive by and call for a showing. Pictures are not of the house for sale. The pictures show some optional items not included in the base price. Builder will pay up to $3000 toward your closing costs. Restrictions apply. Listing provided courtesy of David Borchardt of Valley Oak Realty.